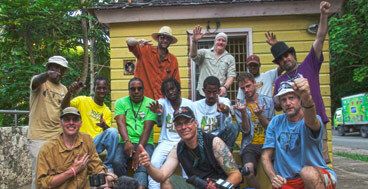 During a break in recording the JHAM band visited the Pineapple Place Basic School in Ocho Rios. The band played over 45 minutes for the 3-8 year old students. They then passed out 100 sets of composition notebooks, pencils, and erasures to the students, keeping in the spirit of A Real Purpose mission. It was a great day indeed; special thanks to Principal Leoni Golding for hosting and for being wonderful beneficiaries of our efforts. 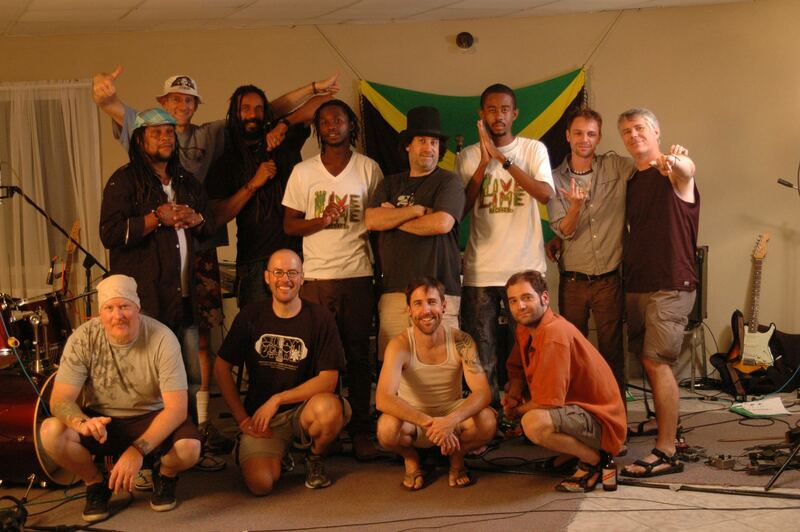 The next port of call for the JHAM crew was Port-au-Prince, Haiti. Met by our hosts from the Mission of Hope, the crew stayed at the school and orphanage which serves 2,700 students and 60+ orphans in Titanyen. 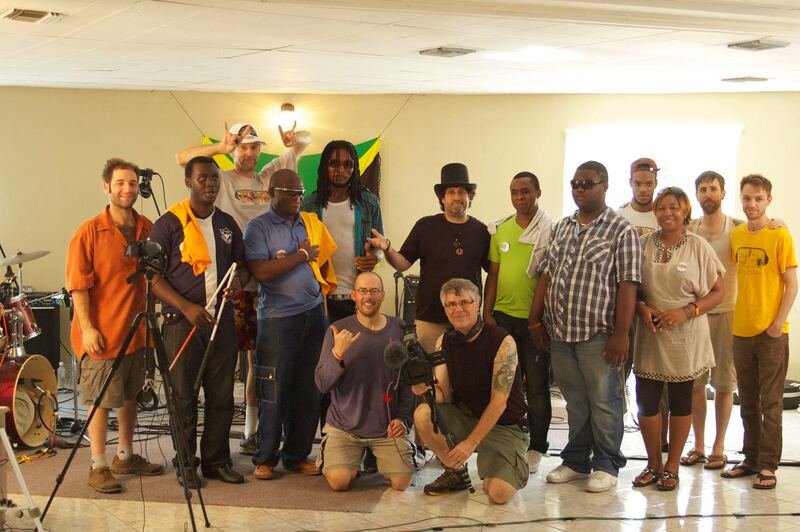 Agent 19 set up his recording rig in the Mission of Hope church and captured the Worship Band for the "Everyone One Needs Compassion ~ Mercy for Haiti" CD recording donation project. After the recording session for Mission of Hope, the JHAM band joined 12 of the musicians from the worship band to collaborate on 4 songs and perform for a concert for 600 of the students. School supplies were also donated to the students during the visit. "Spiritual" and "life altering" reflects a few of the emotions that was felt during the trip. This amazing adventure and international music collaboration was captured beautifully by our film team of Jarid S. Johnson and Kevin Young. 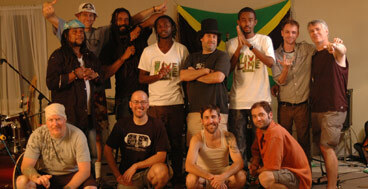 "The Tamarind Tree Sessions" 16 song reggae CD accompanies the "A Real Purpose ~ The Story of JHAM" 90 minute DVD. 16 full color booklet included. 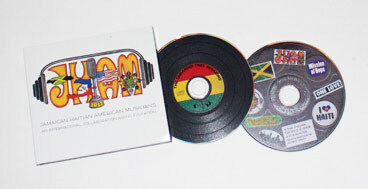 The JHAM package supports the Pineapple Basic School, Ocho Rios, Jamaica. 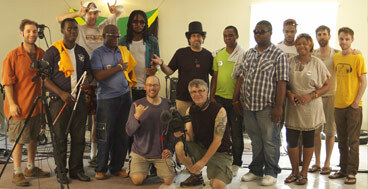 "Everyone Needs Compassion ~ Mercy for Haiti" CD supports Mission of Hope, Titanyen Haiti. "A Real Purpose ~ The Story of JHAM"
Proceeds from the sales of this project will support the Pineapple Basic School, ages 3-7, near Ocho Rios, Jamaica.